Today’s post is a visit to Heritage Square, a quiet tucked away corner of historic buildings located in the downtown area of Red Deer (Alberta, Canada). This area is always picturesque, but becomes even more interesting once blanketed in snow. The area becomes quieter and more timeless. The school is a very interesting building. The interior has also been preserved. I have been lucky enough to see the inside of it on a couple of occasions when my children have been to the square on a school field trip. It is always great for children to see local history up close. The library, that once belonged to a private home, is a very interesting building due to its shape. It sits front and center in the square as a showpiece while the other buildings flank the sides. The library indicates that even in the early years of the city that there was a lot of attention paid to architectural style and detail. The feel of the square is enhanced by wooden sidewalks and lamps of a period styling. It is a spot well worth visiting no matter the time of year. This post has been published on www.htheblog.wordpress.com . I’ve been negligent with blogging this summer, being outside, going to the pool and playing tennis has taken priority over sitting in front of a screen. As we haven’t been able to use our cabin this summer we have taken to rediscovering places in our city. 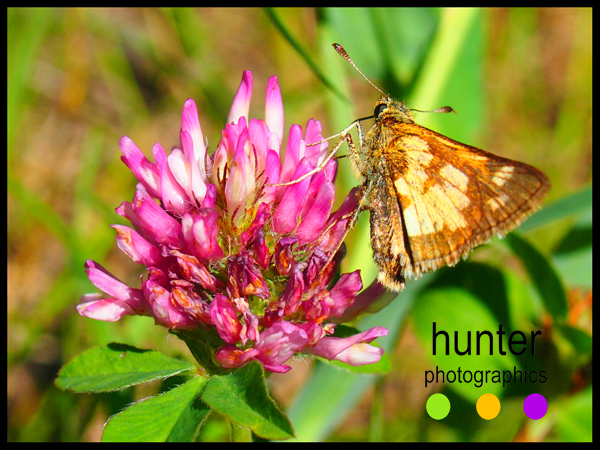 Recently we went for an afternoon walk at Heritage Ranch (Red Deer, Alberta, Canada). It has been ages since we have been there in the summer months, usually it is a spot we go for a winter walk. As we looked across to the fishing pond we were treated to visits by multiple butterflies, dragonflies and other small creatures. 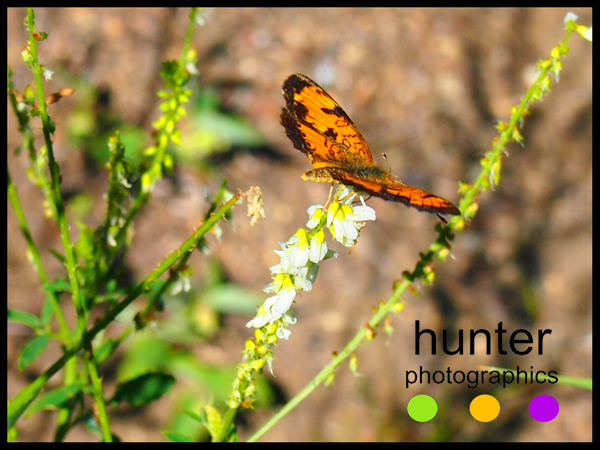 It’s always fun to see if you can capture an image of the butterflies flitting from flower to flower. On this particular day they were quite cooperative. 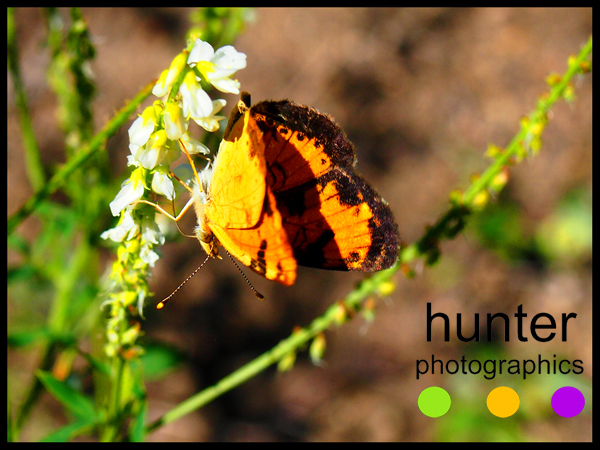 Some of the butterflies also decided to show off a bit and pose upside down. Not to be forgotten, the ant had to get in on the pictures as well. Quite a fun shot I think. It’s always amazing to look at macro images as you get to examine details close up and see the intricacies of the world around us. 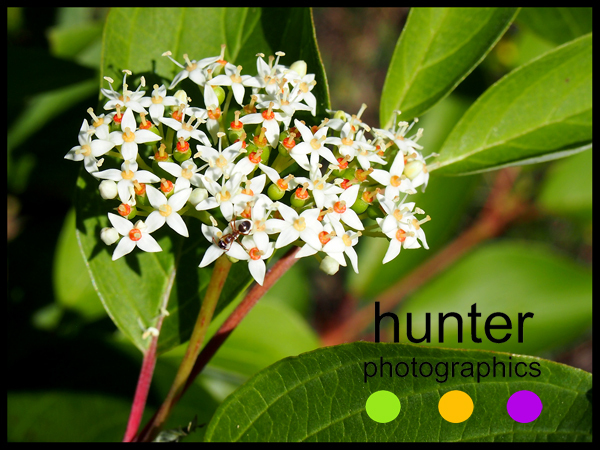 Check us out on Instagram at debramhunter or hunterphotographics or handmadeincanada .